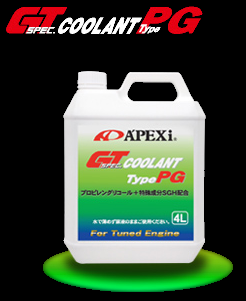 It is effectively lead plate cooling air to the radiator. 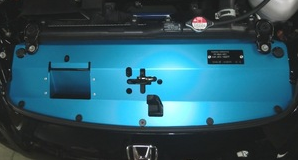 It can be installed in all models S2000. This product was added to our catalog on Sunday 03 July, 2016.